Hands-on experiments with tactile and visual accessories. Encourage student's creativity while they explore the wonders of the human senses. 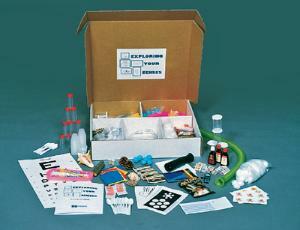 Hands-on experiments with tactile and visual accessories facilitate student interaction and make learning fun. Includes a teacher's guide with additional information and activities.